Entering the league as the first expansion team in NWSL history, the Houston Dash have always been something of a wild card in each year’s standings. With off-the-field trade drama and a seemingly revolving door of coaching staff in recent years, the Dash have struggled to establish a foothold among the NWSL’s elite, never finishing higher than fifth in the table in the club’s five competitive seasons. 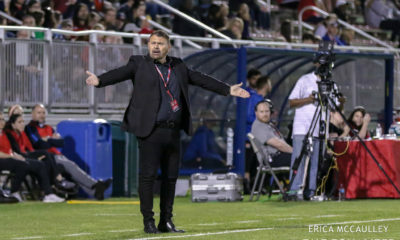 Last year, after being scorned by Christen Press in the three-team deal that sent Sam Kerr to the Chicago Red Stars and sending Carli Lloyd to Sky Blue FC, and was meant to buy Houston a striker, the Dash never looked in a particularly dangerous position to break this streak, ending in sixth in the first year of former South Africa head coach Vera Pauw’s regime. After a rough start, the Dash last year ultimately settled into a very particular space in the NWSL landscape; they could take games to the teams with more significant issues, like Washington, Sky Blue and Orlando. However, their defense was porous enough that teams with higher ceilings had no trouble breaking them down. 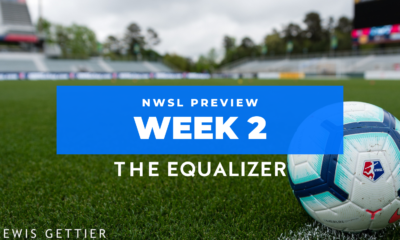 As a snapshot of their late 2018 form, one only has to look at the weeks they swapped 4-0 and 6-1 drubbings of the Spirit and Sky Blue respectively, counteracted by a 2-0 loss to the Seattle Reign and a season-closing 5-0 annihilation at the hands of eventual champions the North Carolina Courage. The Dash were also dealing with a certain amount of unrest behind the scenes in 2018, with Pauw proving an effective but difficult fit in the larger Houston infrastructure. Eventually, Pauw departed after the season in a mutual parting of the ways, and current head coach James Clarkson stepped in. Clarkson is one of a number of new coaches in NWSL without a proven track record on the field in professional women’s soccer, but he’s a trusted voice within the Dynamo and Dash organization. While his tactical ability has yet to be tested, he’s won back some player support that was lacking at the end of last year. 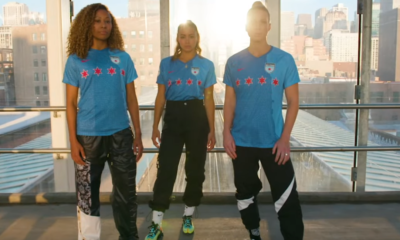 Consequently, in 2019 there’s no reason to think that the established roster, with an infusion of goodwill from the coaching change, couldn’t reach new heights and possibly break the Dash into the NWSL postseason for the first time. As the only club with no U.S. Soccer allocated players, Houston is the team most likely to benefit from the World Cup break, with a roster featuring top NWSL domestic talent that won’t be pulled away for the World Cup this year. Is this the breakout year? While the Dash will possibly lose Rachel Daly (England), Kyah Simon and Claire Polkinghorne (Australia), Sophie Schmidt, Allysha Chapman and Nichelle Prince (Canada) to international duty, they still have a solid core of top league talent. Schmidt is a recent addition to the midfield that has struggled to connect in years past, along with league stalwart Christine Nairn. In addition to the new arrivals, U.S. Women’s national team bubble players like team captain Kealia Ohai, Sofia Huerta and goalkeeper Jane Campbell have great incentive to turn 2019 into breakout years. Huerta landed in Houston mid-season last year in an attempt to get more time at outside back to ingratiate herself with the U.S. Women’s National Team. However, she has primarily played as an attacking midfielder for the club, a position where she thrives. Ohai, in full health after a slow start in 2018 after coming back from an ACL injury, also has the ability to make defenses — especially depleted ones — look incredibly slow in transition when she’s running at full pace. 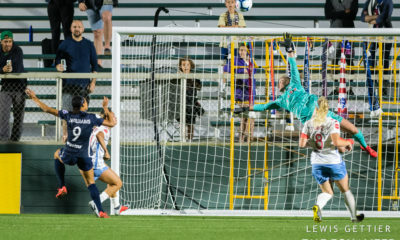 The retention of Campbell could also prove incredibly valuable for Houston as she develops into her third year as a professional keeper, in the best case of a scenario that almost saw the Dash lose her contract due to her de-allocation from U.S. Soccer. Her presence will hopefully be a calming one as Houston tries to build on prior defensive performances, with some question of how the mixture of Polkinghorne, Chapman, Amber Brooks and Taylor Comeau are going to hang with the league’s top offenses. Ultimately, the Dash might not have to solve all of their defensive issues in one go, because in a year with a massive World Cup break, the firepower of Ohai, Huerta and the developing Veronica Latsko could help Houston pick up points when national team players are absent, with the return of Daly, Simon and Prince, to shore up the attack when everyone is available again. 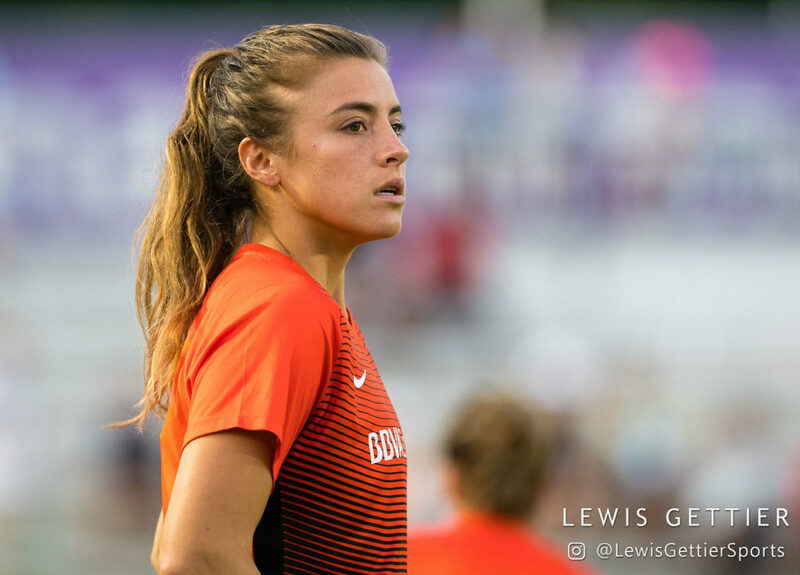 The Dash might still not have the complete roster strength to run with every top NWSL team, but that simply might not matter this year as the race to the postseason will hinge on depth in the middle of the summer. If one of last year’s top four squads slips with their stars away, Houston will be ready to pounce.